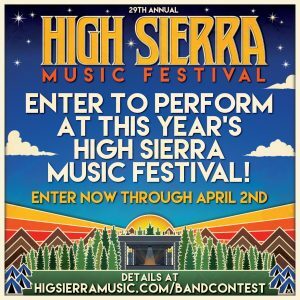 It’s hard to imagine improving upon the High Sierra Music Festival experience, but we’ve come up with a way to maximize your festival weekend and push that experience over the top. 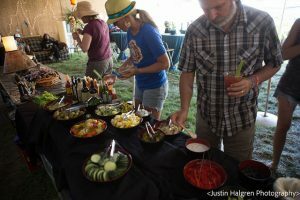 With our FestivALL VIP Packages, you can have it ALL. See below for our all-inclusive, premium FestivALL offerings. 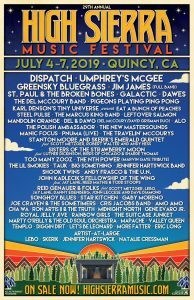 Includes FestivALL Pass (see above) plus early entry for one (1) vehicle. Early entry for one (1) vehicle; parking for the duration of the festival. Only patrons with a FestivALL wristband may enter on Wednesday. 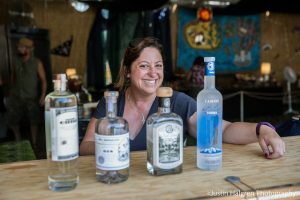 Taste of FestivALL Add-On to your Multi-Day or Single Day Pass available for each day of the festival. 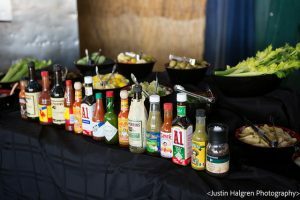 FestivALL Lounge hours are 12:30pm – 11:30pm daily. There is a Happy Hour from 6 – 8pm with light fare and tastings. Private bar with artisanal cocktails from 7:30 – 10:30 each evening. 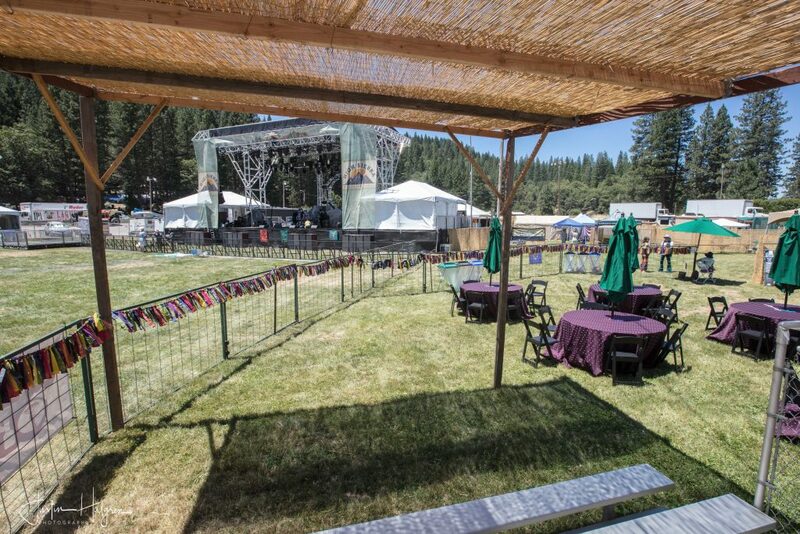 Note: RV passes are entitled to a 15′ W x 35′ L space which must include your vehicle and any tents or shade structures. If the vehicle is longer, please contact us in advance for special placement. FestivALL RV Package holders will be assigned a designated RV spot upon arrival, and the RV will not be able to move once parked. Tow vehicles must be moved off site after trailers are set, and may not park in RV town or Big Meadow, or on the fairgrounds without the purchase of an additional On-site Vehicle Pass. For Teens ages 13-16 who will need access to the FestivALL Lounge and/or Grandstand pit. This pass includes a Teen 4-Day Pass and access to the FestivALL Lounge. 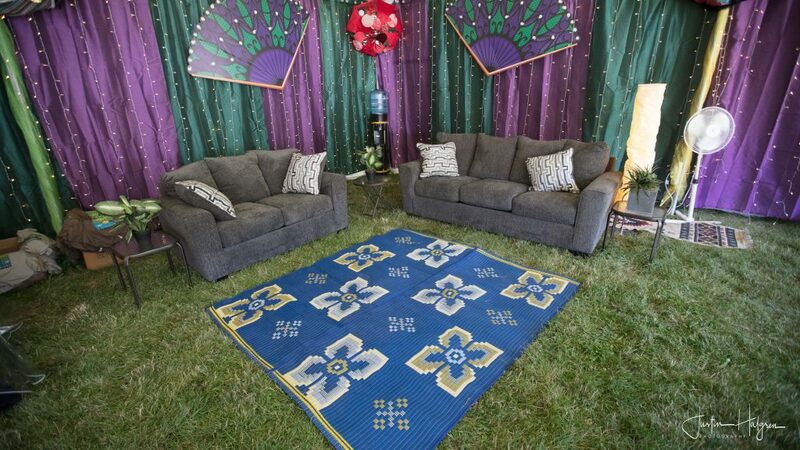 All teens of FestivALL pass holders must be accompanied in the lounge by an adult FestivALL patron at all times. 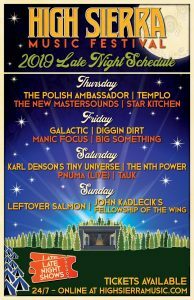 Teen FestivALL Pass does not include access to Late Night Shows. Children ages 4 and under will be admitted free. For children ages 5-12 who will need access to the FestivALL Lounge and/or Grandstand pit. This pass includes a Kids 4-Day Pass and access to the FestivALL Lounge. 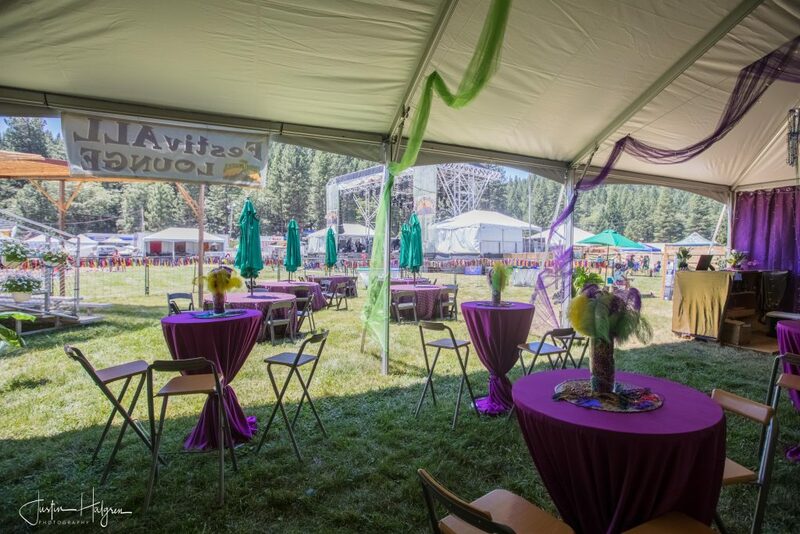 All children of FestivALL pass holders must be accompanied in the lounge by an adult FestivALL patron at all times. Teen FestivALL Pass does not include access to Late Night Shows. Children ages 4 and under will be admitted free, and ages 13 and over require purchase of an adult FestivALL pass. Strollers and wheeled carts are not allowed in the lounge and must be parked near the entrance. Early Entry is an entitlement for FestivALL package holders only. All early entry vehicles must be part of a FestivALL with Vehicle or FestivALL RV package. 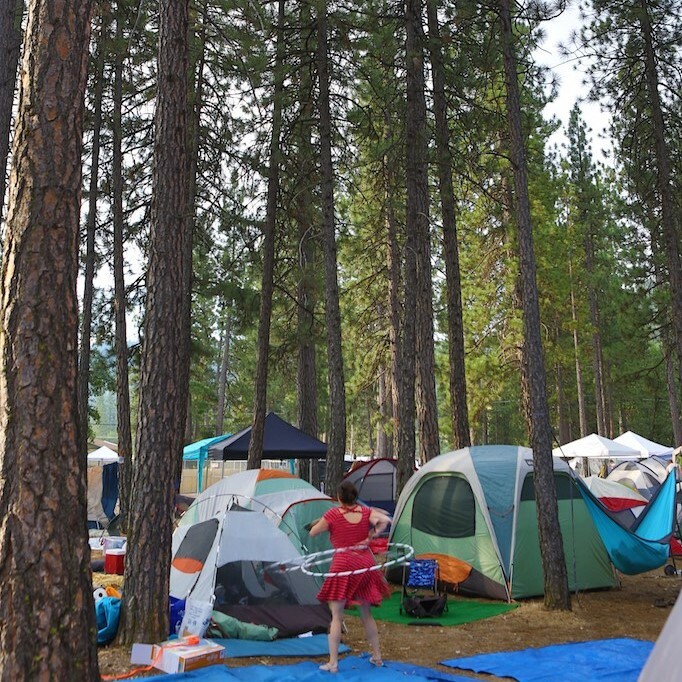 Saving camping space or setting up tents for non-FestivALL package holders is prohibited. Early entry hours are Wednesday from 5:30pm-11pm. 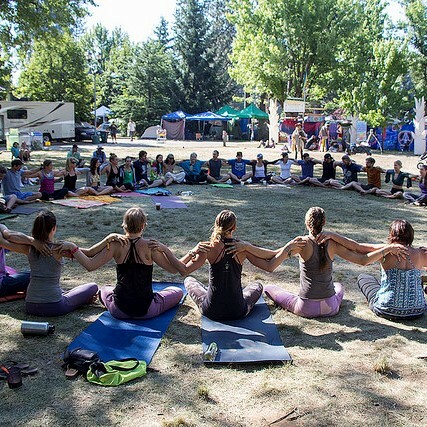 FestivALL Pass holders will be permitted to set up camp in a clearly defined, designated area in the Shady Grove campground only (NOT in Family Camp), and will be allotted a 10′ x 20′ camping space. Each FestivALL Pass holder entering the early entry area will receive one tent tag that must be attached to their tent during the early entry period. Tents without early entry tent tags will be removed. All early entry vehicles must be part of a FestivALL with Vehicle or FestivALL RV package. The early entry area will be tightly controlled until the festival grounds open to the public at 8am on Thursday. Leaving the early entry area with camping gear (tents, tarps, coolers, etc.) will be prohibited. Hook-ups (water, power, no septic) are guaranteed until 5pm on Thursday. A FestivALL coordinator will contact you in early June with entry and arrival instructions, but we CANNOT guarantee placement for specific spaces or location. 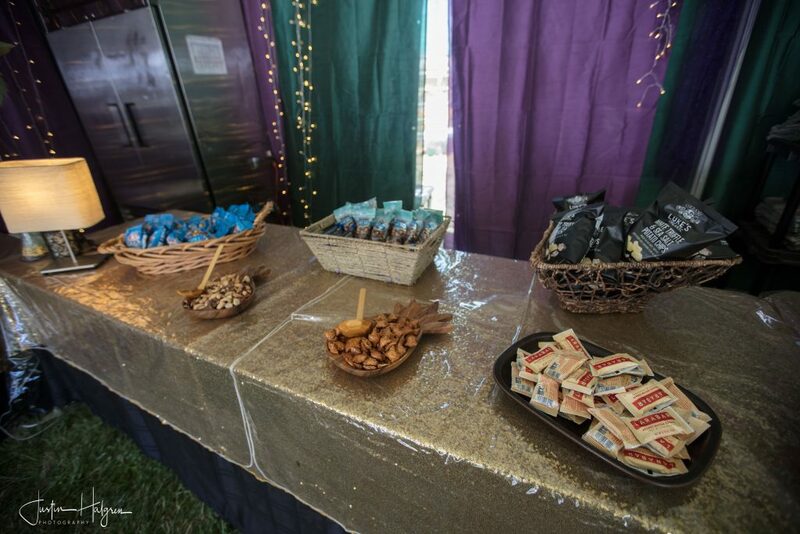 An appropriate number of hook-ups will be reserved in each area for FestivALL patrons, and spaces will be assigned on a first come, first served basis. 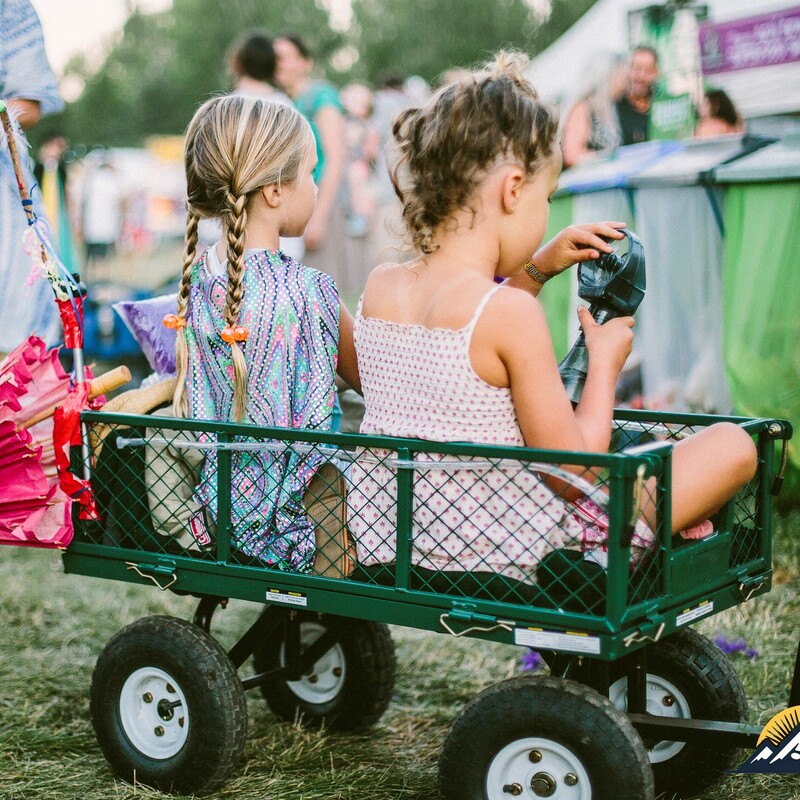 If you wish to be parked next to your friends, you must enter the festival grounds together. You will receive arrival information including private check-in details in June. Please bring a photo-ID to check-in. All sales are final. No refunds. 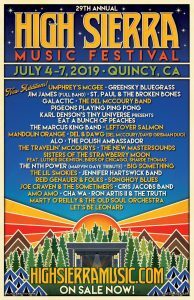 You may transfer your package to someone else through your Eventbrite account, however please send an email to Theresa at High Sierra Music with the new ticket holder’s name and email in order to insure all package entitlements are transferred. .
FestivALL patrons must abide by all festival guidelines. This includes our photography policy: no professional photography equipment or cameras with detachable lenses (point-and-shoots without additional lenses are fine).